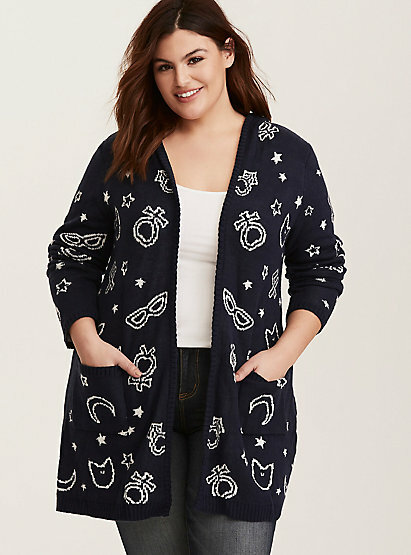 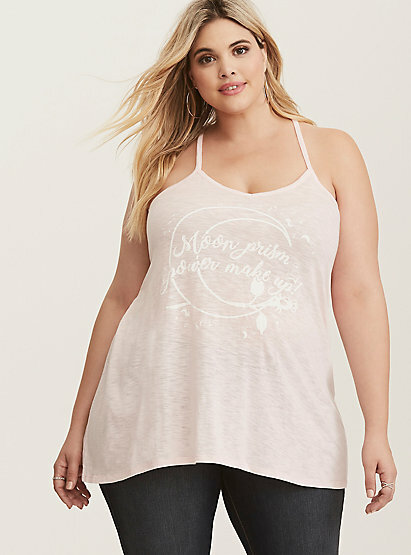 Plus sized clothes retailer Torrid has released their Sailor Moon inspired clothing line and it is so great! 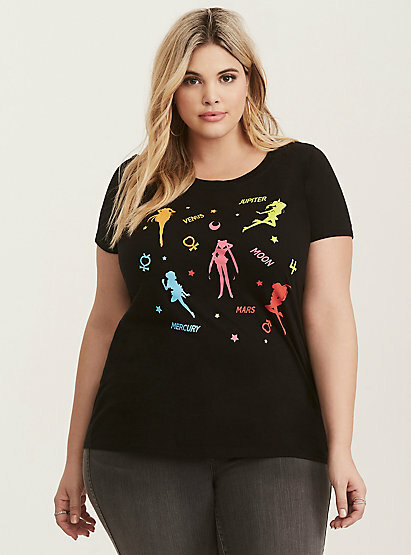 With all kinds of choices to show off your magical girl pride! 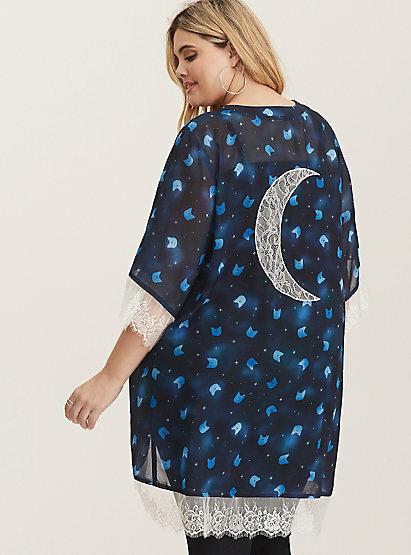 Personally, we really love the Sailor Moon chiffon dress. 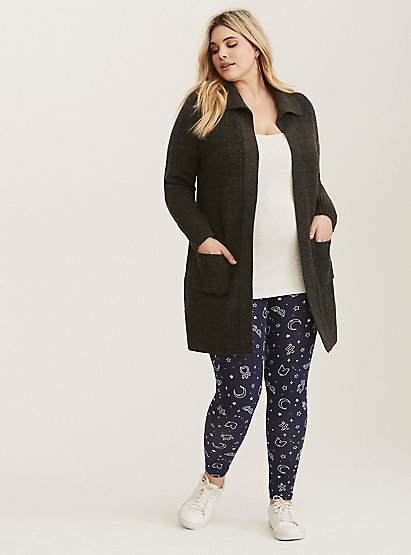 You can browse styles even snag a 25% discount (at the time of writing) here!